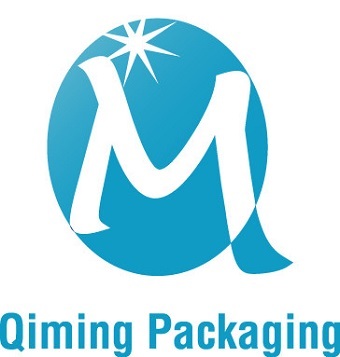 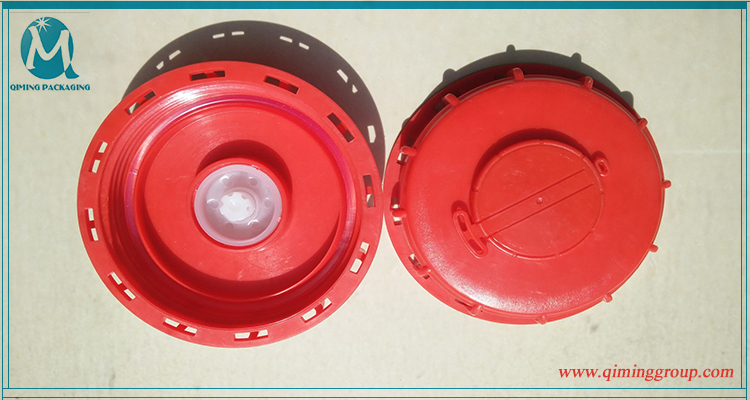 An intermediate bulk container (IBC), IBC tote, or pallet tank, is a reusable industrial container designed for the transport and storage of bulk liquid and granulated substances, such as chemicals, food ingredients, solvents, pharmaceuticals, etc. 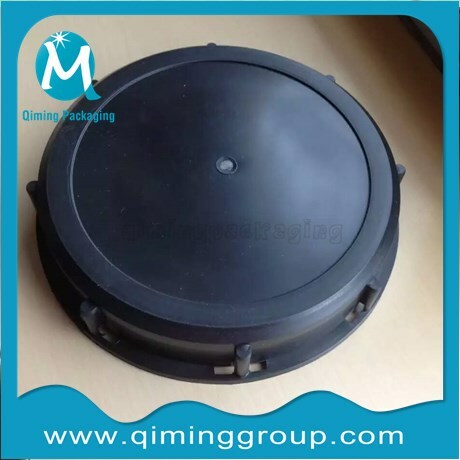 IBC’s can be manufactured from many different materials such as stainless steel, mild steel, and exotic alloys.Our 9 inch IBC Tote Lids IBC Tank Lids can fit them well .Specially for 1000L ,275 Gallon ,330 Gallon Container . 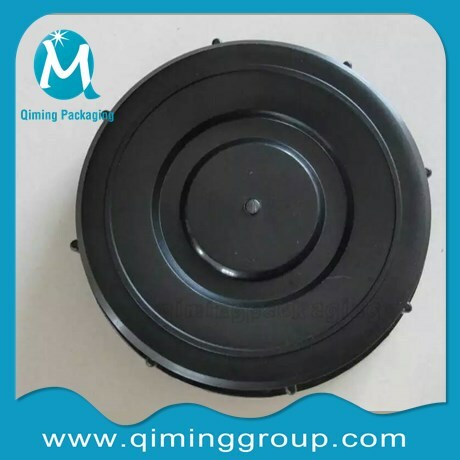 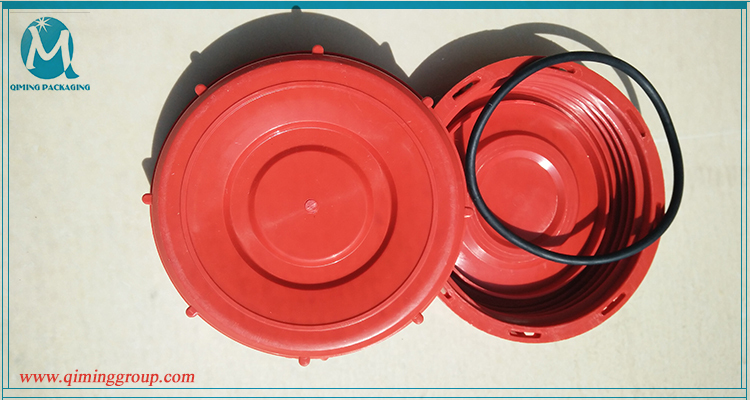 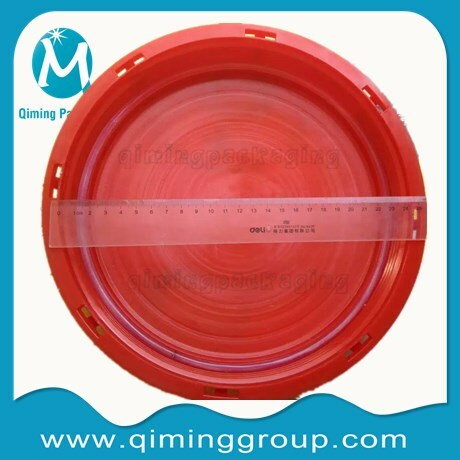 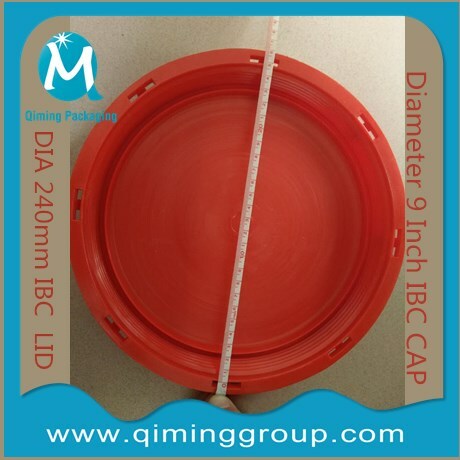 Color Type of 9 inch IBC Tote Lids IBC Tank Lids : Red ,Black in stock .